The League of Legends tournament will take place throughout the three-day convention. Believe it or not, League of Legends wasn’t always the number one game in the world, and it definitely didn’t always share a spot at the competitive table at Tokyo in Tulsa. 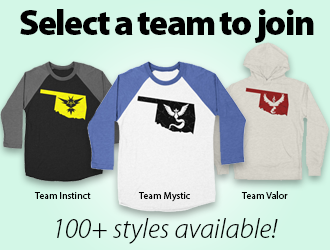 Cody Willmon hosted online tournaments for the young game out of his home, cultivating up to 64 teams from across the country to compete for RP. Staff at HXC Gaming Events took notice of the huge turnout, eventually inviting Willmon to partner with them to help grow the competitive scene. After some successful online events, Willmon wanted something more “real” for the fast-growing game. Texas team Farmers Fighting won the first ever League of Legends tournament at Tokyo in Tulsa 2013. And a success it was. 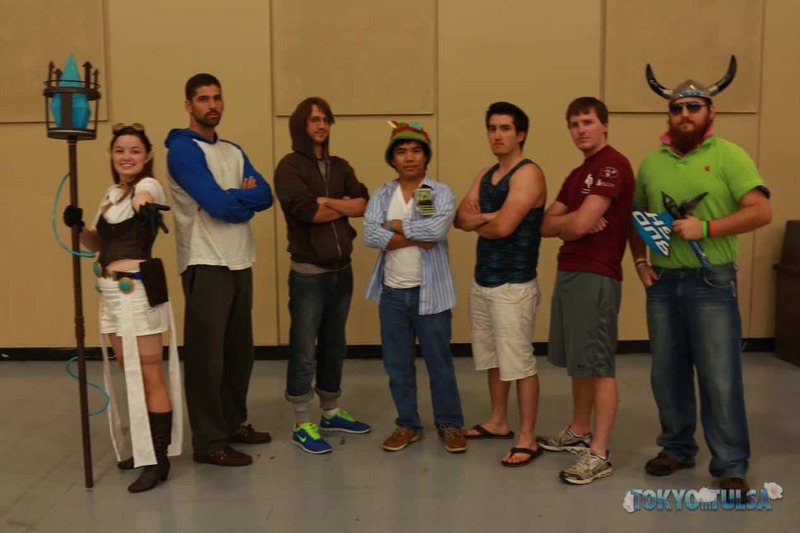 Twelve teams showed up to compete in the uncapped tournament with Texas team “Farmers Fighting,” lead by Khoa Bui, clawing their way to victory and claiming the very first championship title. 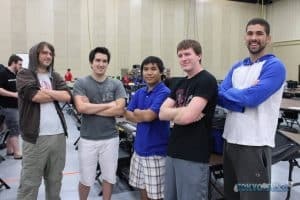 This success cemented League’s place at Tokyo in Tulsa, and the event only grew from there. In 2014, Texas team Farmers Fighting took first place for the second year in a row. 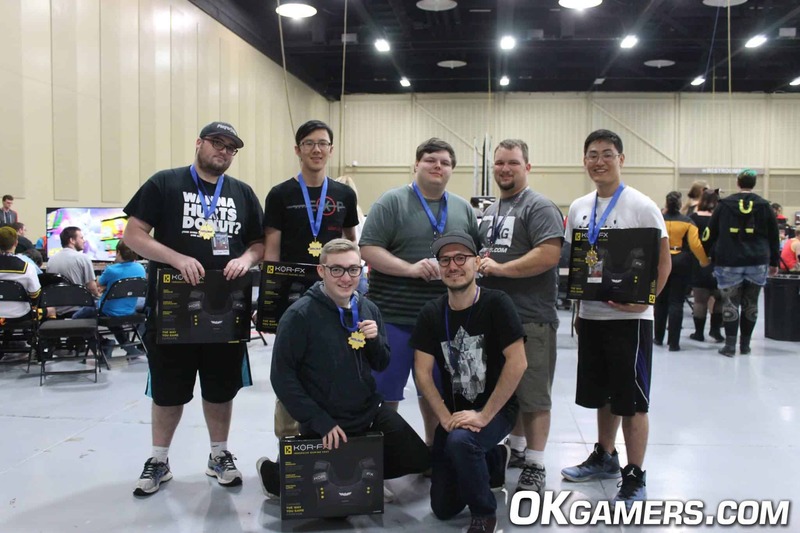 In 2014, Landon “Deadi” Carroll took over managing the League tournament and became the League of Legends Tournament Organizer for OKgamers at Tokyo in Tulsa. 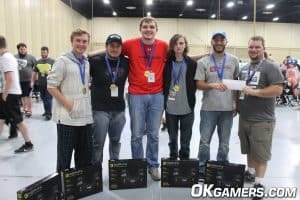 The competition took place over the three-day convention and hosted 13 teams from Oklahoma, Kansas, Arkansas and Texas at the Cox Convention Center in Tulsa. The event was also livestreamed on Twitch and shoutcasted by volunteers, which would continue for years to come. One seed and favorites to win “Farmers Fighting” took first place, only losing a single game to second place Team Maroon. The 2015 tournament saw some major overhaul and the first cap split of the tournament. Teams had the option of choosing either the Gold-capped division or the Uncapped division based on their rank and competition level, resulting in a four-team Uncapped bracket and an eight-team Gold-capped bracket. Each division hosted a round robin on the first day of the convention to help seed the teams before each division began the two-day competition. Left: Mystik Gaming takes first place in the Uncapped division. Right: Team ONE Mid takes first place in the Gold-capped division. Carroll’s United as ONE competitive League team “Team ONE Mid” took first place in the Gold-capped division and Thinh “IEATLEGOS” Dinh’s “Mystik Gaming” took first in the Uncapped division after suffering a disappointing first round loss in 2014. After competing in 2013 and 2014, Mystik Gaming defeated the defending champions “Farmers Fighting,” which made the victory all the sweeter. “Competition was always growing so naturally talent would increase as well from the year prior,” Dinh said. “More eyes on the scene meant bigger turnout, which grew every year. It was a refreshing feeling knowing that you put in all the hours of practice to achieve your goal of winning. With the largest turnout within its short history, nine Platinum-capped teams and five Uncapped teams participated in last year’s 2016 League of Legends Tournament. General skill growth and community quarrels about the difference in skill level between Platinum and Diamond convinced Carroll and the organizers to bump the Gold-cap division to Platinum-capped. Landon Carroll (right center) presents Unicorn^:) with the first place prizes for the Uncapped division. Team “Unicorn:^)” headed by Oklahoma’s Challenger player Nicholas “Quantum Fizzics” Bianchi took first place in the Uncapped division and Jack “JackLovesLamp” Counts’ “Land Snek” took first in the Platinum-capped division. 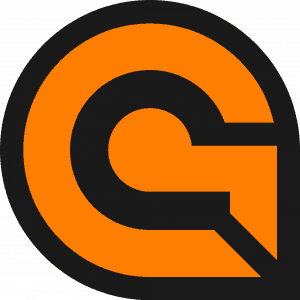 Shortly after this tournament, Counts created the OKLCS and began breeding Oklahoma competitive play. “It was definitely a tough battle of an event,” Counts said. “Starting from the night before the round robin, three of us crammed in to one bed and the other two slept in chairs. Needless to say, we were not at peak performance for the round robin the next morning. We lost a lot of games we shouldn’t have lost. I went out and bought an air mattress and a blanket so we would have more room to sleep, and that ended up helping us a lot. We came back the next day more energized and ready to go. Landon Carroll (right) recognizes Land Snek as the 2016 Platinum-capped division champions. Now, the fifth year of Tokyo in Tulsa’s League of Legends Tournament is right around the corner and will take place July 14-16 at the Cox Convention Center in Tulsa. 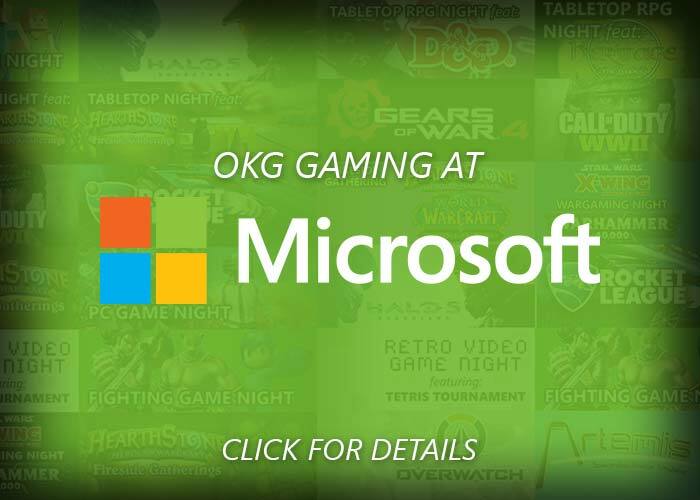 This year is also the 10th anniversary of the Tokyo in Tulsa convention, and OKgamers has expanded its staff to support even more PC gaming with Carroll moving up to assistant director of PC Gaming and Brian Babcock of Bad Wolf Ops taking over Gaming Networking. 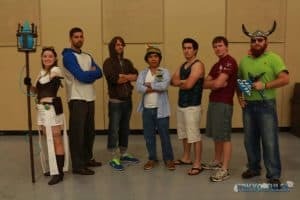 For more information about the event, visit http://www.tokyointulsa.com/gaming/. 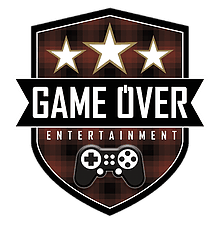 OKgamers would like to thank our sponsors tinyBuild, Papa Johns, United as [ONE] Gaming, Bad Wolf Ops and PJ Gamers for their help in supporting OKgamers!